Approval within 24 hours and flexible repayment terms of up to five years—these features make the Citibank personal loan attractive for those with urgent cash needs. 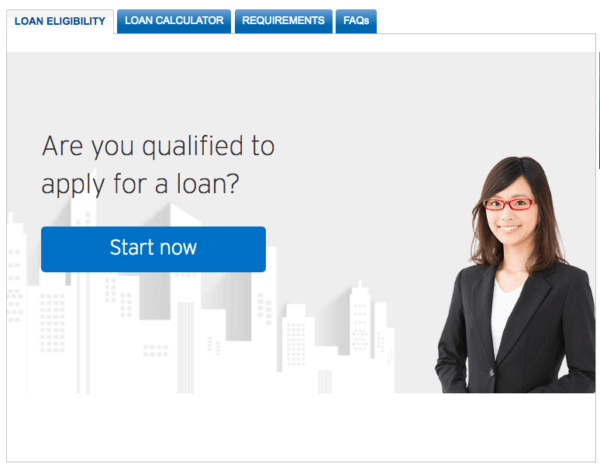 Considering to apply for a Citibank loan? It’s simpler than you expect. Here’s a step-by-step guide to help you get started. On the Citi Personal Loans page, you can take a short quiz to check your eligibility for the loan. Just look for the Loan Eligibility tab and click the Start Now button. It isn’t enough to know if you’re eligible for Citibank personal loan. You also have to make sure that you can afford the monthly loan repayments. For computing your monthly amortization, an online loan calculator comes in handy. Citibank has an online personal loan calculator that you can use to check which repayment term for your target loan amount will work best for your budget. Access Citibank’s Online Personal Loan Amortization Calculator. Select your desired loan amount (from PHP 20,000 to PHP 2 million) and tenor or loan term (from 12 to 60 months). The online loan calculator will automatically show your monthly installment. Tip: You can keep on choosing another loan tenor until you get the monthly installment that fits your budget. 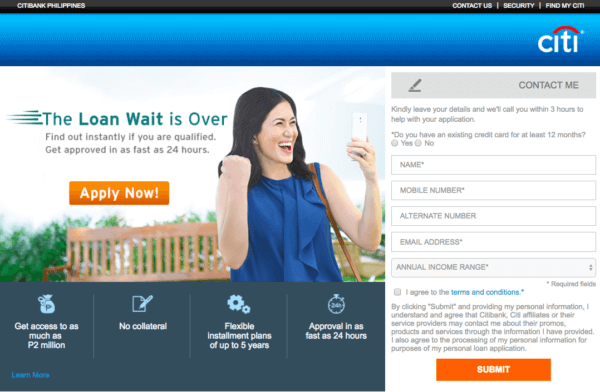 Just to manage your expectation: While Citibank does approve certain loan applications within 24 hours, not all borrowers can get approved that fast. 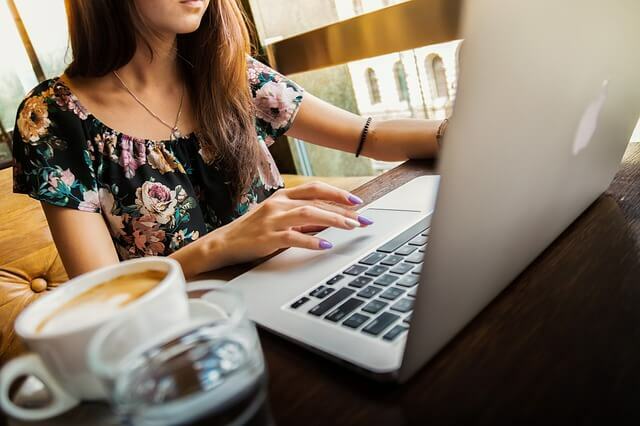 How quick you’ll get approved for a Citibank personal loan depends on the result of the bank’s credit evaluation and other factors. Check your credit score and report. Doing this means more work and time spent prior to submitting your Citibank personal loan application. But it’s a lot better than wasting your time and effort applying for a loan that would end up getting rejected because of a poor credit score. Double-check your Citibank personal loan application form to avoid incomplete and inconsistent entries. Make sure your documents are complete. Submit your documents to Citibank by 5 pm from Monday to Thursday (except for a day before a holiday). The bank processes documents sent on a Friday or a day before a holiday on the next business day. Make your Citi Personal Loan application process simpler and faster by doing it online. It’s as easy as 1-2-3. Access the Citi Personal Loan Online Application page and fill out the short online form. Wait for a phone call from a Citi sales officer within three hours to verify your application. 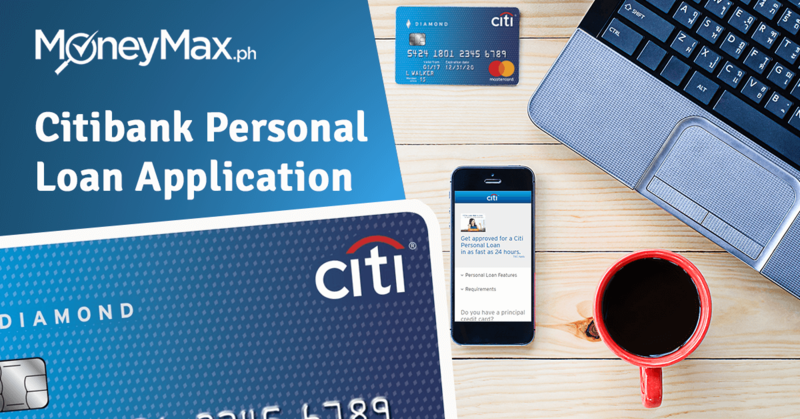 Email the required documents to loans.ph@citi.com. Enter your 16-digit Citi credit card number. Non-Citibank credit cardholders may stay on the line or press 0 to talk to a call center agent. 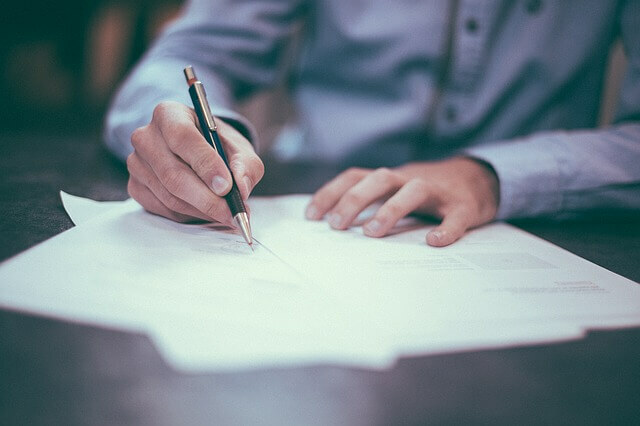 As soon as Citibank approves your personal loan application, you’ll receive another phone call to finalize the details of releasing your loan proceeds. You may choose to pick up the loan amount at a Citi branch or have a manager’s check mailed to your billing address. The bank will also require you to review and sign a Loan Disclosure Statement (DS). Also, be ready to submit post-dated checks (PDCs) for the monthly loan payments based on the schedule indicated in the DS. After submitting the signed DS and PDCs, Citibank will then release the funds to you. According to the bank, it usually takes less than a week for borrowers to receive their loan amounts. 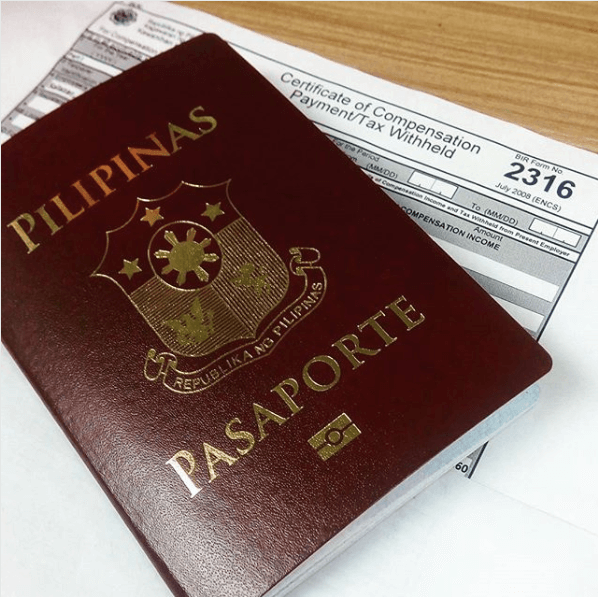 Getting a Citibank personal loan in the Philippines can be easier and faster than you might expect. May this guide help you meet your financial goals through a personal loan. Good luck on your Citibank personal loan application!